Dr Caroline Stevenson is a clinical psychologist with expertise in ADHD and learning difficulties across the lifesspan. She has written papers and book chapters on the management of ADHD and her work is cited in national and international guidelines on the assessment and management of ADHD. 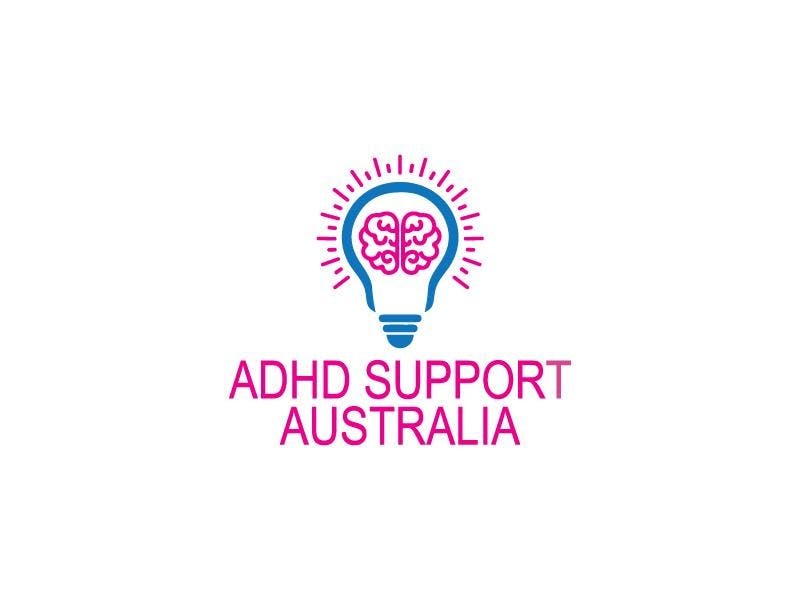 She runs adult ADHD management programs and programs for parents of children with ADHD.